The three Synthaholics are back on their regular schedule and no audio issues! 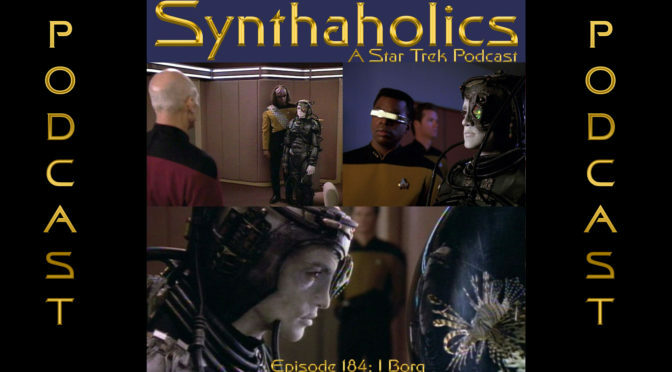 This week they discuss I Borg from the 5th season of Star Trek The Next Generation. Before we get into the episode discussion we have some Star Trek Discovery news. At NYCC the second trailer for Star Trek Discovery dropped and we were all pretty blown away by it. Robbie from The Nerdynomicon Podcast joins us to discuss the trailer before beaming out. The first Short Trek Runaway is out and we got full spoilers on it. 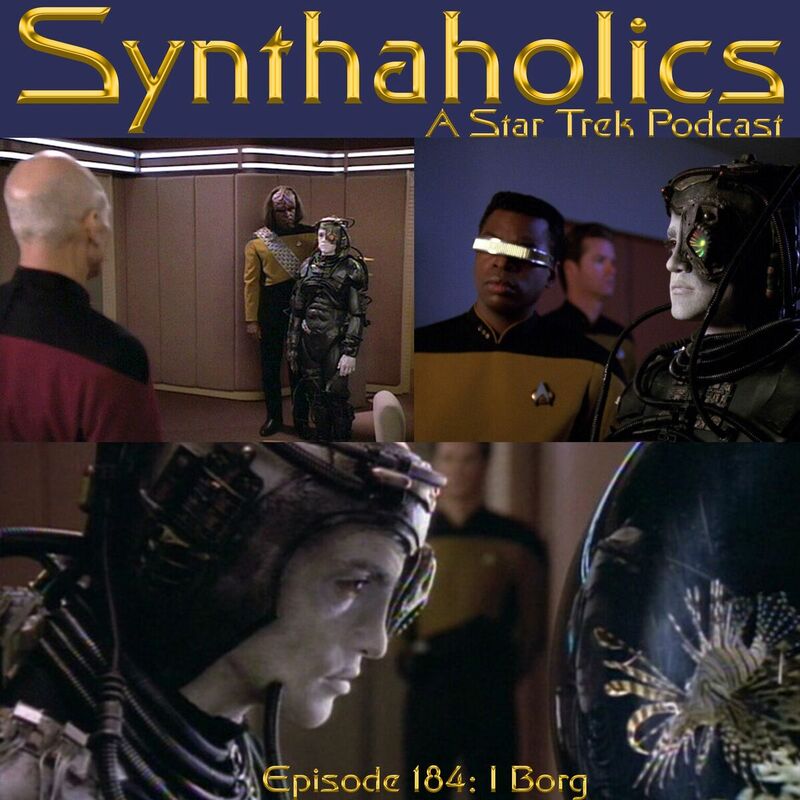 I Borg is a fantastic episode involving the borg and deals with the moral questions of how we may view our enemies. Check out the Synthaholics YouTube channel to learn how to make a Borg Queen Martini so you can drink along with your weekly shot of Star Trek! Liked it? Take a second to support DaviddAarono on Patreon!